Woo hoo! I love beautiful blogs and I really love when I get featured on one!! Head over and check out all these lovely blogs! Woohoo!! That is awesome! 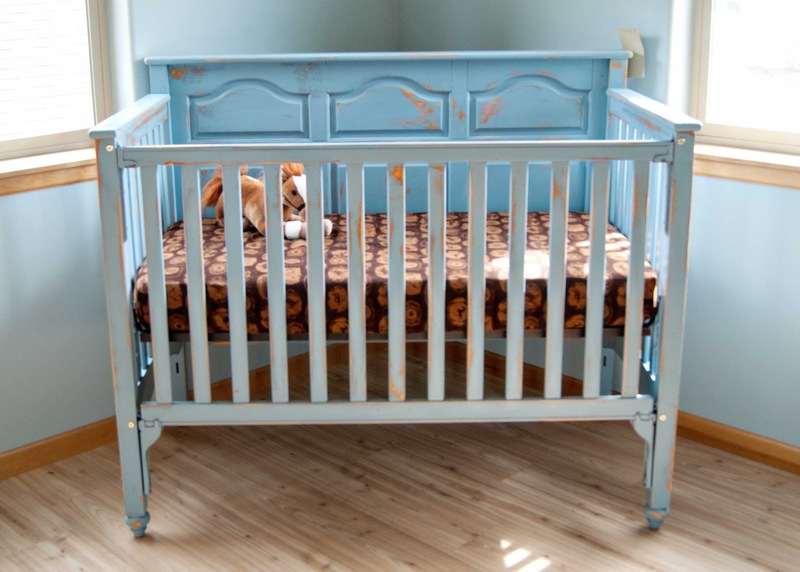 It is the coolest crib ever!